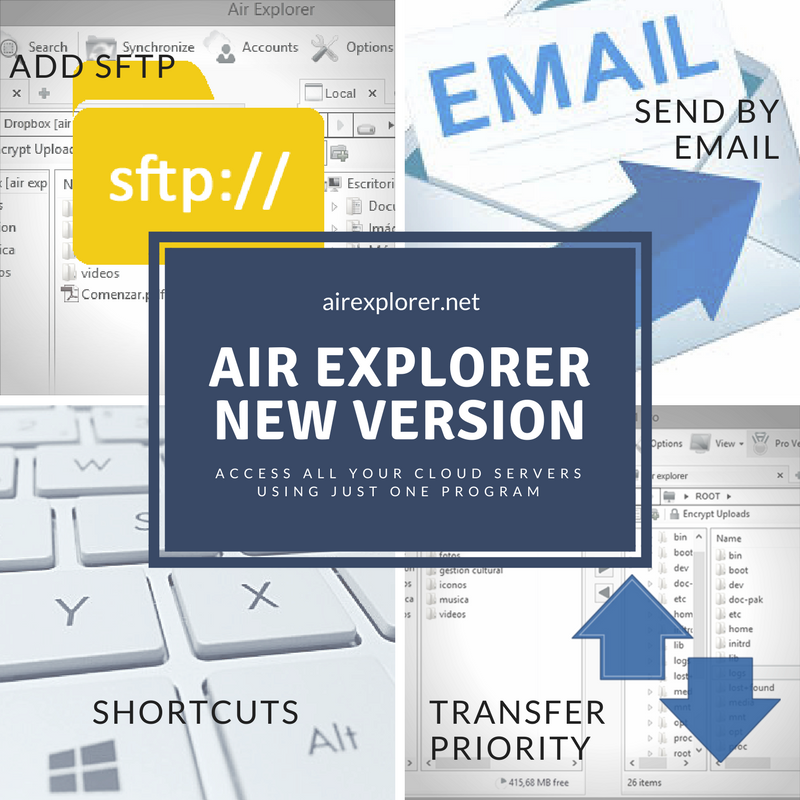 Air Explorer can work as a SFTP client. It allows you to transfer files between your SFTP server and your computer or any other of the supported cloud servers. 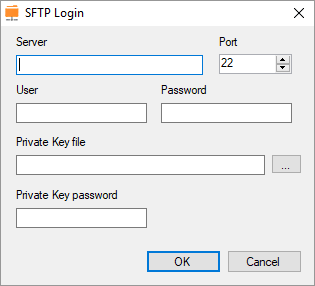 To add a SFTP client in Air Explorer is very easy. First, click in the “Account” button, in the same way you add new clouds. Add the login data of your SFTP account: server, user, password, provate key file and private key password. 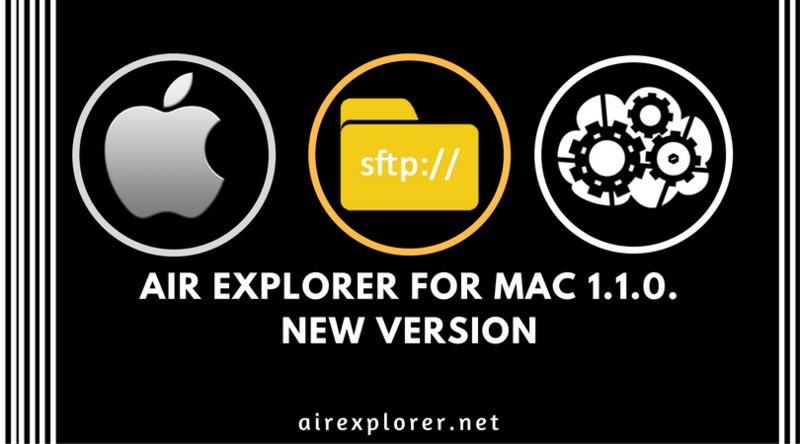 After adding SFTP in Air Explorer successfully, you can see all contents in SFTP are shown in the interface of Air Explorer. 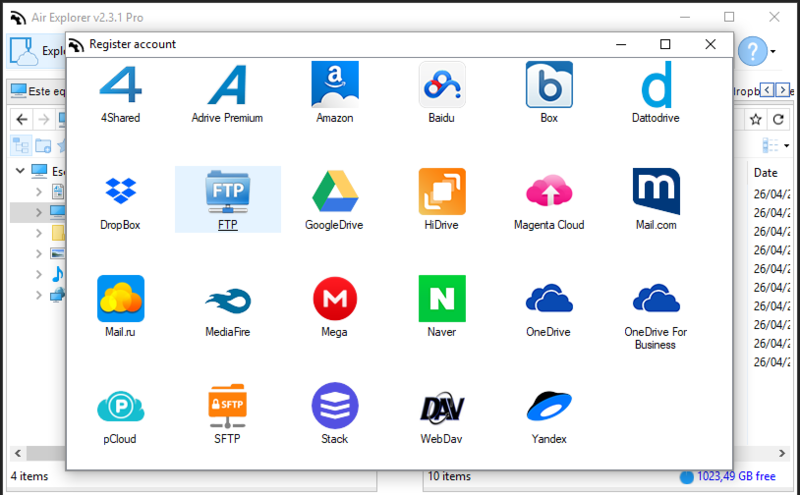 Now you can work with your SFTP account uploading and downloading files. 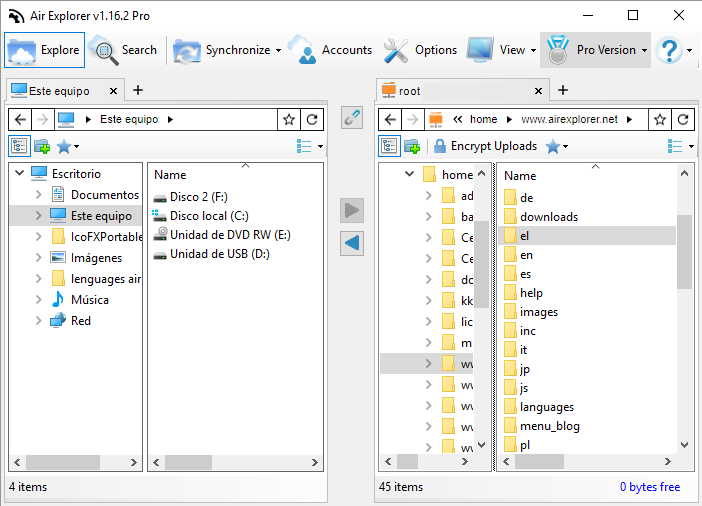 With the Pro version you can add several SFTP accounts and even copy and synchronize files between them. -Fixed mime type for mp4 files uploading to Google Drive. -Added priority menu to move the items up or down un the transfers list, shortcuts:(Crtl + and Ctrl -). -Added button to share the files by email. -F2 key to rename a file. -Ctrl+Shift+N to create a new folder. -F5 to refresh current folder. -Enter to open a file or folder. -Backspace or Alt+Left arrow to view the previous folder. -Alt+Right arrow to view the next folder. -Ctrl+W or Ctrl+F4 to close the current tab. -Ctrl+Tab to change the selected Tab. -Alt+Enter to view the file or folder properties. -Ctrl + mouse scroll wheel to change the size of the file and folder icons. -Alt + Up arrow to View the folder that the folder was in. -Local folders content will be fully refreshed before a synchronization automatically. 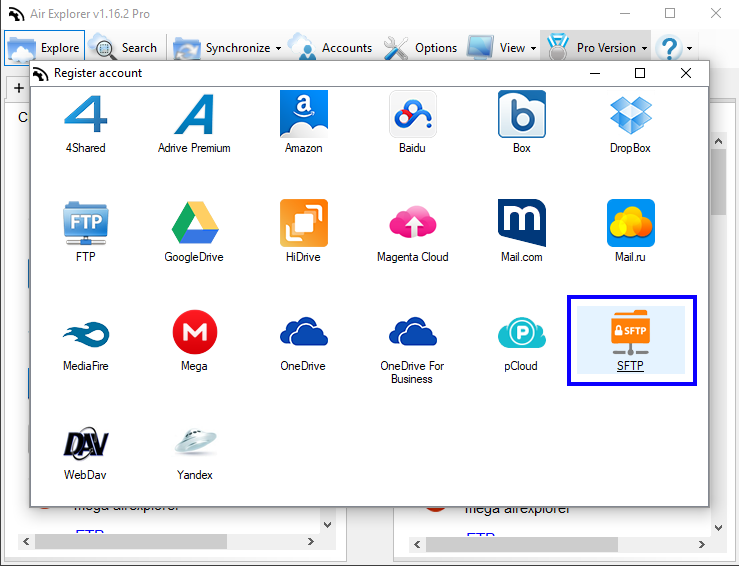 -My cloud drive will always be on top of the folders tree when there are other drives shared with me (in Google Drive or Onedrive accounts). 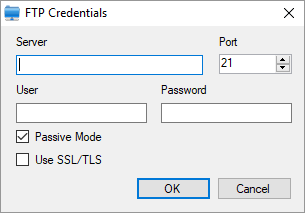 -Fixed, when syncrhonizing with a network drive a delete confirmation was displayed for local network items. -Fixed, some Mediafire accounts with special characters in the email didn’t work. -Fixed upload 0 bytes sixe files to Mediafire.